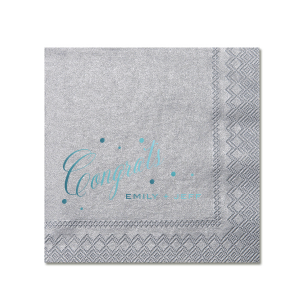 Add an elegant shine to your party drinks and appetizers with customized shimmer bar/bat mitzvah cocktail napkins! You can celebrate your child's hard work in every unique detail. Get started designing today! 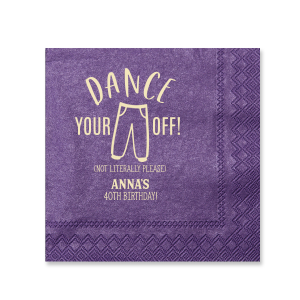 When the party calls for a little more bling, personalized shimmer bar/bat mitzvah cocktail napkins are the perfect solution. 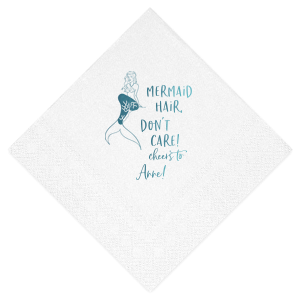 Customized bar/bat mitzvah shimmer cocktail napkins are not only useful for serving drinks but are a great addition to your decorations, too. 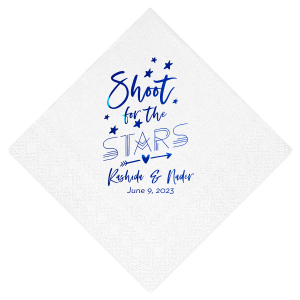 Combine a graphic connected to your party theme and add the name of your bat/bar mitzvah guest-of-honor. 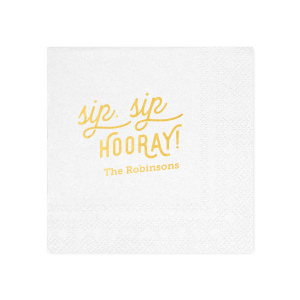 Use the customizer tool to get started creating beautiful custom bat/bar mitzvah shimmer cocktail napkins. 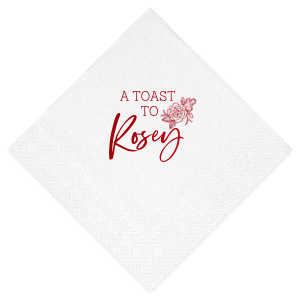 Sometimes a glamourous girls theme or even a masculine sports theme needs a little glitz, and your custom created bar/bat mitzvah shimmer cocktail napkins will add just the right amount of sparkle. Start designing your personalized bar/bat mitzvah shimmer cocktail napkins today.